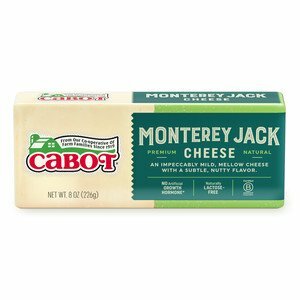 For the dreamiest, most luxurious, super creamy macaroni and cheese, break out your instant-pot, Cabot cheeses and butter! 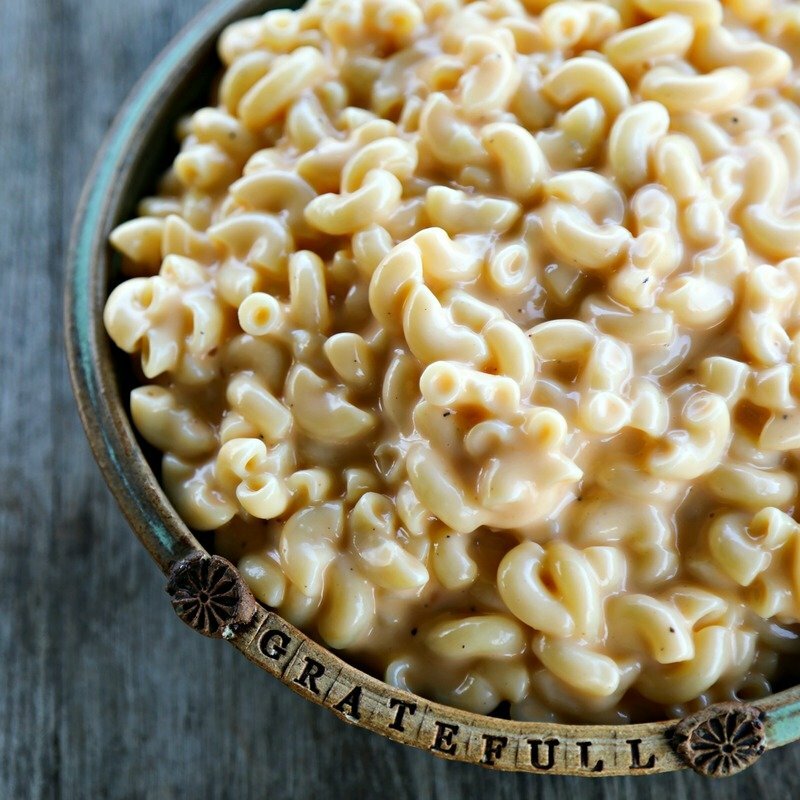 This instant pot mac and cheese creates the taste and texture you crave when enjoying this ultimate comfort dish, but makes it extremely convenient to make - no draining the noodles here. With three different cheeses – cream cheese, sharp cheddar and Monterey Jack, this is one rich and yummy mac and cheese! Share the recipe on Facebook, Pinterest, Instagram, and Twitter with family and friends. 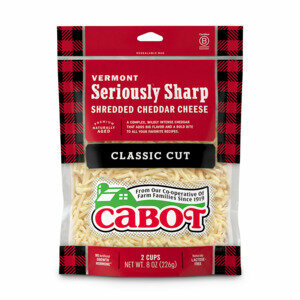 For 6 to 8 servings, begin by adding elbow macaroni, followed by Cabot Unsalted Butter, water, ground mustard, kosher salt, granulated onion (or onion powder), black pepper, and cayenne pepper to the bowl of the instant-pot. Secure the lid and make sure the vent is set to “sealing”. Select “Manual” and set pressure to “HIGH” for 4 minutes. When the 4 minutes is up, quickly release the pressure by flipping the vent to “VENTING”. 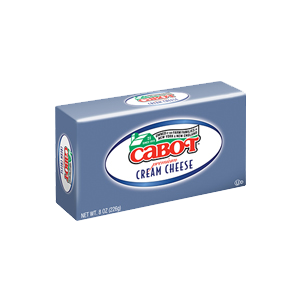 Open the lid and add the cubed Cabot Cream Cheese. Stir gently, but thoroughly, until the cream cheese is completely melted. 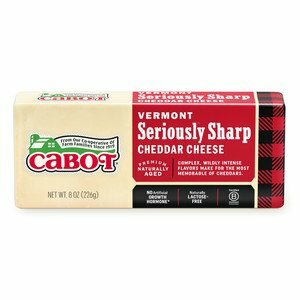 Add the milk, Cabot Seriously Sharp Cheddar and Cabot Monterey Jack and continue to stir until all of the cheese is melted and smooth. Serve immediately and enjoy! For a hearty slow cooker mac and cheese with bacon, try this mouth-watering recipe for Slow Cooker Bacon Mac and Cheese. 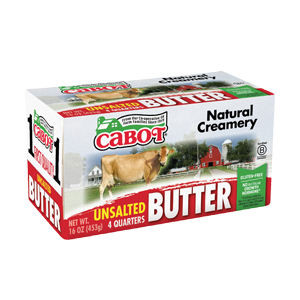 Cabot is a co-operative of 800 farm families, bringing many years of experience to make only the best products for you and your family. We’d love to hear your feedback on this instant-pot mac and cheese recipe, so please rate and review it when you have the chance! Add the macaroni followed by the butter, water, ground mustard, kosher salt, granulated onion or onion powder, black pepper, and cayenne pepper to the bowl of the Instant Pot. Secure the lid and make sure the vent is set to “sealing”. Select “Manual”, set pressure to “HIGH” for 4 minutes. *When the 4 minutes is up, quick release the pressure by flipping the vent to “VENTING”. Open the lid and add the cubed cream cheese. Stir gently but thoroughly until the cream cheese is melted. Add the milk, Seriously Sharp Cheddar, and Monterey Jack and continue to stir until all of the cheese is melted and smooth. Serve immediately. Recipe and photo courtesy of Rebecca Lindamood. Great recipe, easy & quick to fix, and delicious! Looking forward to making this again! Really loved how easy this meal was (I used Pepper Jack) and the family LOVED it!!!! This is awesome mac and cheese. Super easy and it's always a hit with kids and adults. I usually add in a bit of parmesan as well. I've made for a couple different parties and have given out the recipe to a bunch of people. Yummy, but I prefer it without the cream cheese. That's too much. The other POUND of cheese are plenty - and delicious! Great flavor with the dried mustard and onion, and easy to make. Still very creamy, even without the cream cheese. Flavor is amazing!! But it is WAY too cheesy. Couldn’t eat it. Needs about half the cheese.